Diced Lamb from rare-breed organic sheep. Home reared and finished in our species-rich meadows. 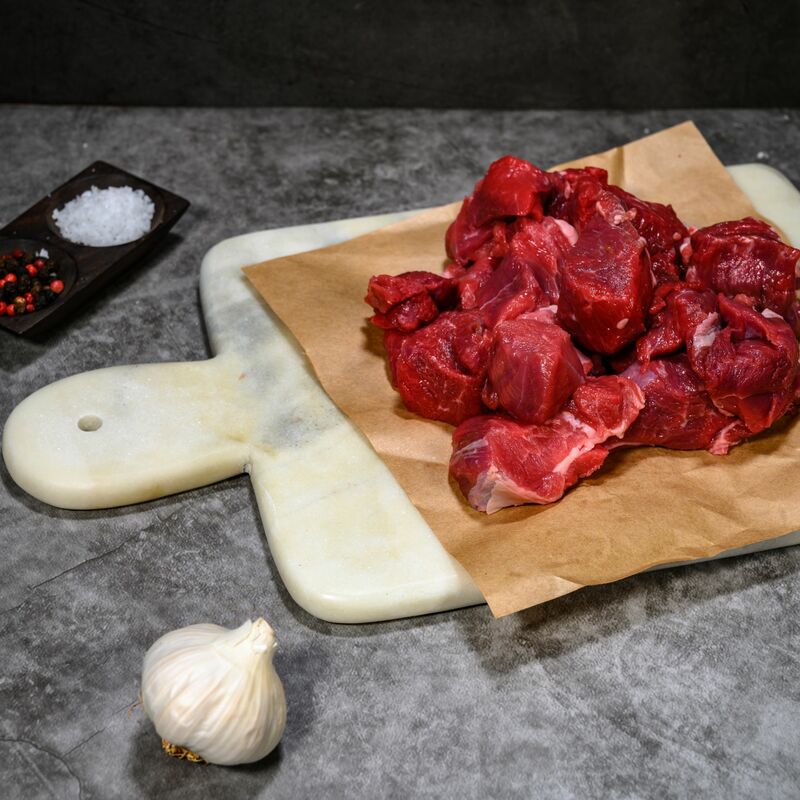 A lean meat, excellent for hot pots and casseroles.